Seams of understanding are created as Gaia impulses portend. 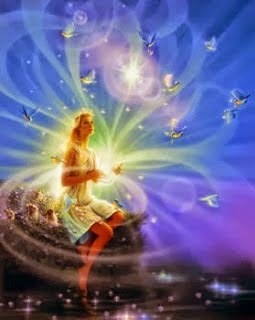 Revelations of the High Inner Being come to all of humanity. Life and Light are viewed in their One-ness.